Bhubaneswar: In the Business Reforms Action Plan 2017 rankings, popularly referred to as Ease of Doing Business rankings released by Ministry of Commerce & Industry, Odisha has been ranked 14th at all India level. Odisha has slipped three places. Odisha was ranked 11th position in 2016. It was ranked 7th in terms of ease of doing business in 2015. 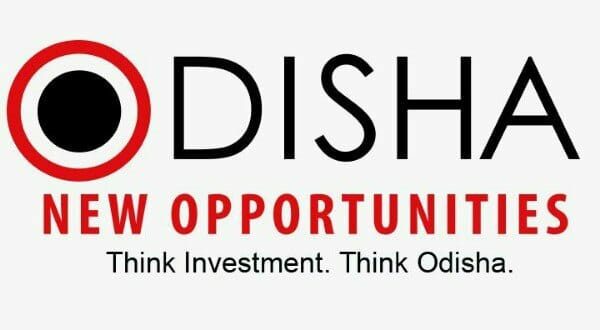 This comes at a time when Odisha is working hard to attract investors. Notably, Odisha eyes to be among best three positions in terms of ease of doing business. 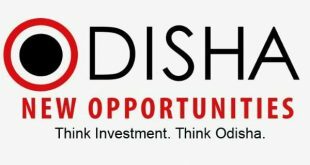 Odisha’s investor-friendly policies and the development of world-class infrastructure have received very positive feedback from investors across the country as the State has been able to create an ideal business ecosystem for various sectors to flourish in the state. The State has seen a significant rise in attracting manufacturing projects with more than 118 large projects approved with an employment potential of 1,28,572 in the past 4 years alone. The average time taken for approval of the projects is also reduced to 20 days from the date of receipt of the completed project application. Over the past few years, multiple initiatives have been taken by Odisha to enhance investment promotion preparedness. These include institutionalizing State Level Facilitation Cell, appointment of sector-specific nodal officers to handhold investors, identification of 6 focus sectors, regular domestic and international investor outreach through roadshows in addition to a focused approach to facilitating investments through technology-enabled interventions like Government of Odisha – Single Window Portal for Investor Facilitation and Tracking (GO-SWIFT). GO-SWIFT have received an unprecedented response from investors. 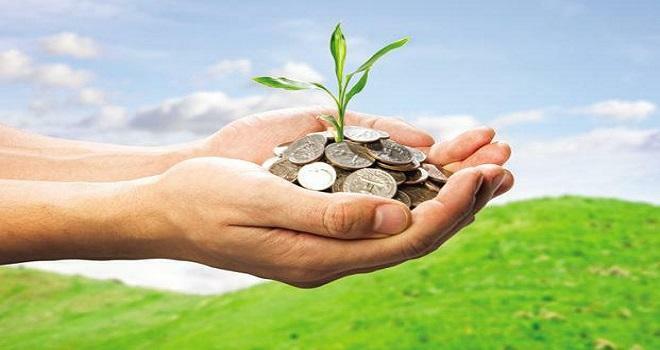 A recent Invest India-World Bank survey on investment promotion preparedness had ranked Odisha as an “Aspiring Leader” among 21 states. The State had scored 80% which was much higher than the national average of 70%. 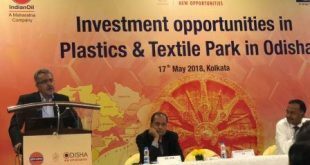 With the objective of attracting 2.5 lakh crore of fresh investments and generating 30 lakh job opportunities as part of Vision – 2025, the Government of Odisha is diversifying and broadening the state’s industrial development across the focus sectors.